The Association congratulates Wendy, Carl, and Don, and thanks them for their willingness to contribute their time and talents to the success of the Association. Below is additional information about these directors. Wendy holds a BA in Economics and has built her career as a Mortgage Broker over the past 12 years. She is passionate about human rights and advancement, and is active in local politics and her community. Wendy loves travel, the outdoors and co-parenting freethinkers with her husband, Chad. Together they reside in Draper, Utah with their two daughters, Kathryn and Olivia, who attend a French Dual-Immersion school. Carl has worked as a software engineer for over eighteen years, and is currently employed by Podium in Provo, UT. Carl served a mission in Londrina, Brazil from 1994-96. He received a BA in Portuguese with a music minor from Brigham Young University and an MS in computer science from the University of Washington. He and his family enjoy traveling, and recently spent a number of years working in Norway and England. Carl is especially interested in religious adaptations to secularism, and the theological hermeneutic of demythologization. He also enjoys the performing arts. 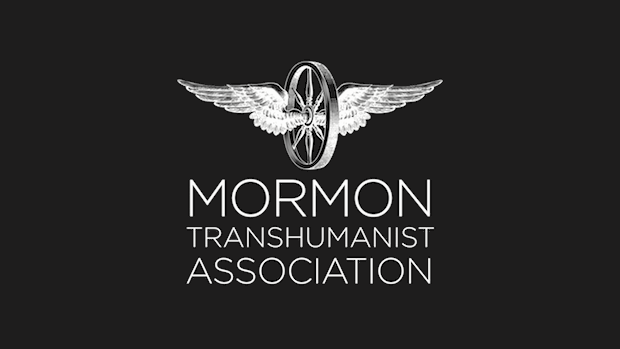 The Mormon Transhumanist Association is pleased to announce that it has appointed Drew Ostler to serve as Chief Financial Officer & Treasurer and Caleb Jones to serve as Chief Marketing Officer. The Association congratulates Drew and Caleb, and thanks them for their willingness to contribute their time and talents to the success of the Association. Below is additional information about these leaders.